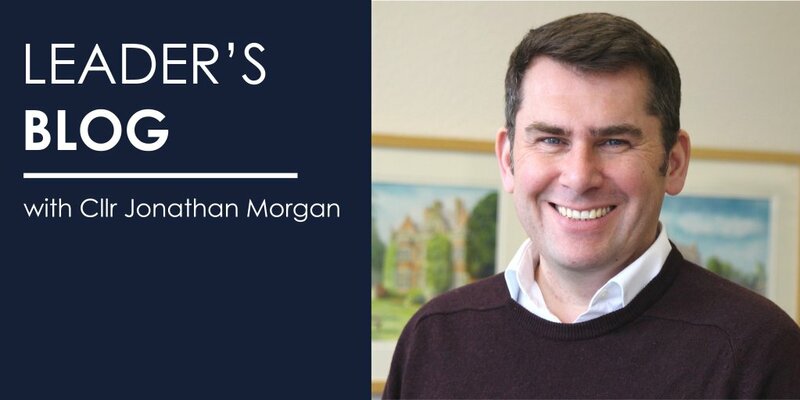 Welcome to the Leader's blog - a monthly column by Cllr Jonathan Morgan, leader of the borough council since November 2017. The blog is another way to inform residents about what's going on at the Council and is non-political. If there's the odd gap, it's usally because there's a by-election and we cannot issue any publicity involving members during that time. We are always interested in people's views and so if you want to have a say on any issues raised in the blog, let us know via social media on Twitter or Facebook or drop us an email at communications@charnwood.gov.uk. You can always write to us - see our contacts page. December - Let's talk the town up!